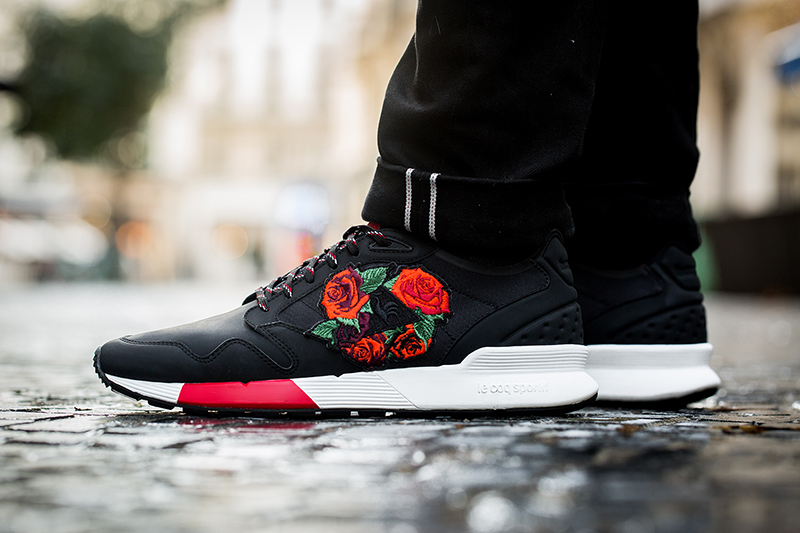 For Valentine’s Day, Le Coq Sportif is proposing a mixed pack of two of the season’s flagship models, Omicron and Jane. To celebrate this festival of love, this year the brand is redesigning these two models, decorating them in an entirely embroidered floral motif. The Omicron retains its sports characteristics specific to the model, notably the nylon and neoprene upper. The Jane continues to be discreet and modern, with simple details such as perforations in the shape of a triangle. 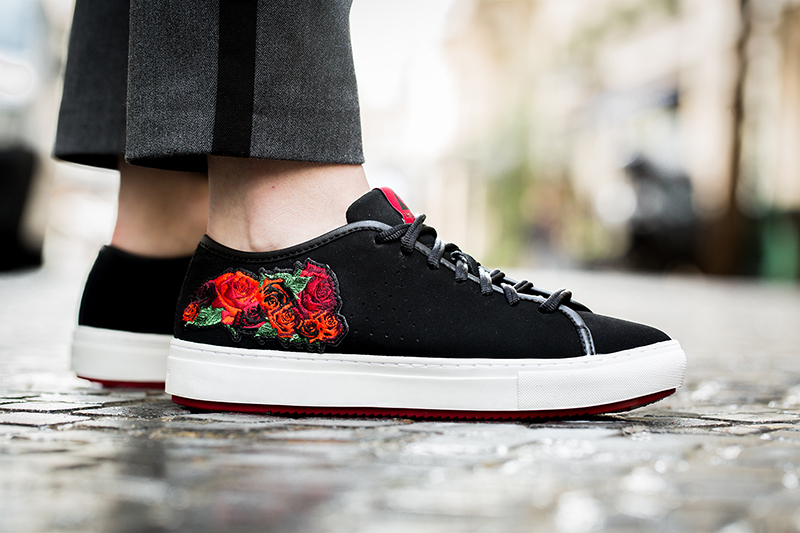 The red roses, the symbol of passion, are the key element of this pack. They are embroidered like a bouquet in different shades of red and green, and are applied on the side of both models. The Le Coq Sportif “St. Valentin” Pack will release on February 10 at selected retailers such as hanon.